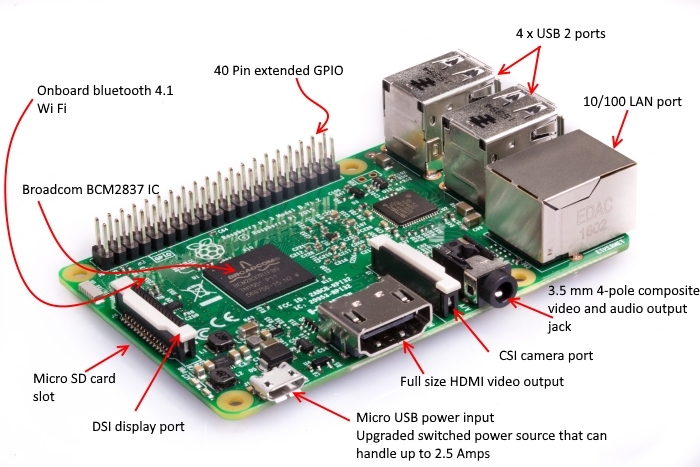 We will learn how to run Remote Desktop on Raspberry PI 3 model B board. 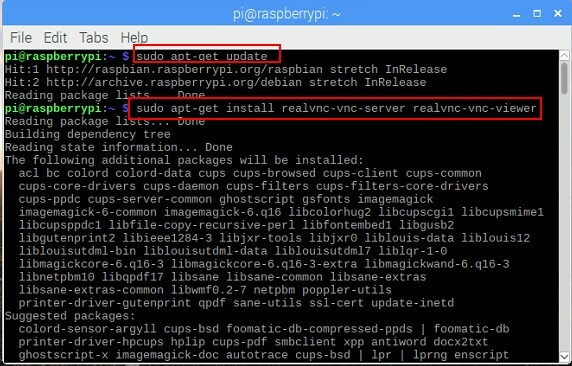 In this project, we will show you 3 ways to run Remote Desktop on your Raspberry Pi 3. 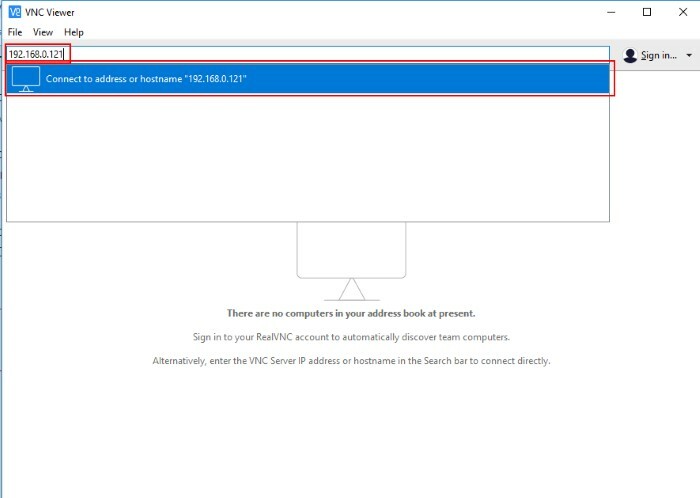 The first way is by using TeamViewer. 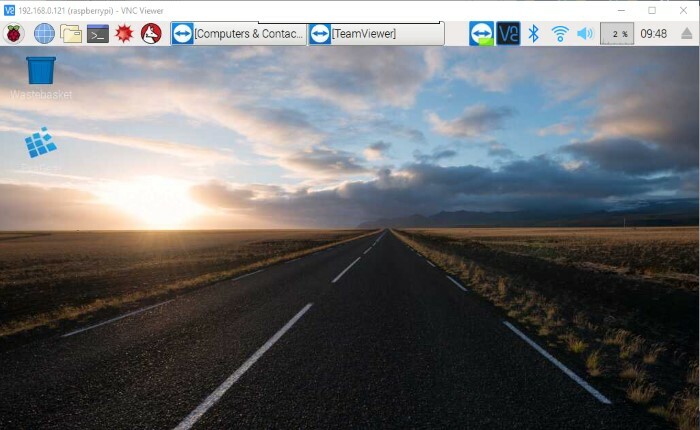 You just install TeamViewer on Raspberry Pi 3, find the provided login and password and enter them on PC. 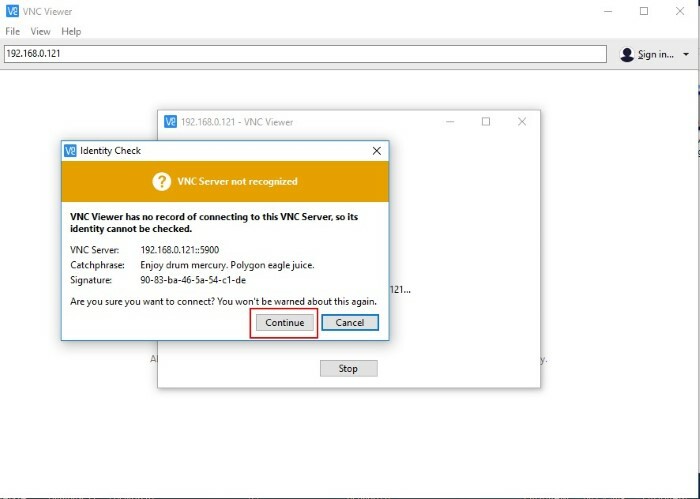 The second way is by using VNC. 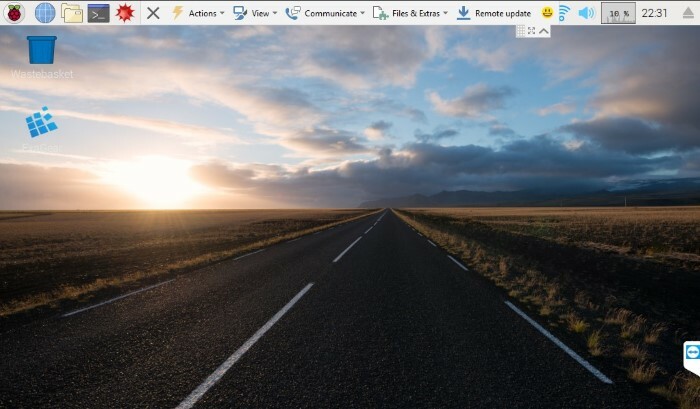 VNC is a graphical desktop protocol that allows you to access the full Raspberry Pi desktop from another PC. So, you can see the start menu and run programs from desktop shortcuts. 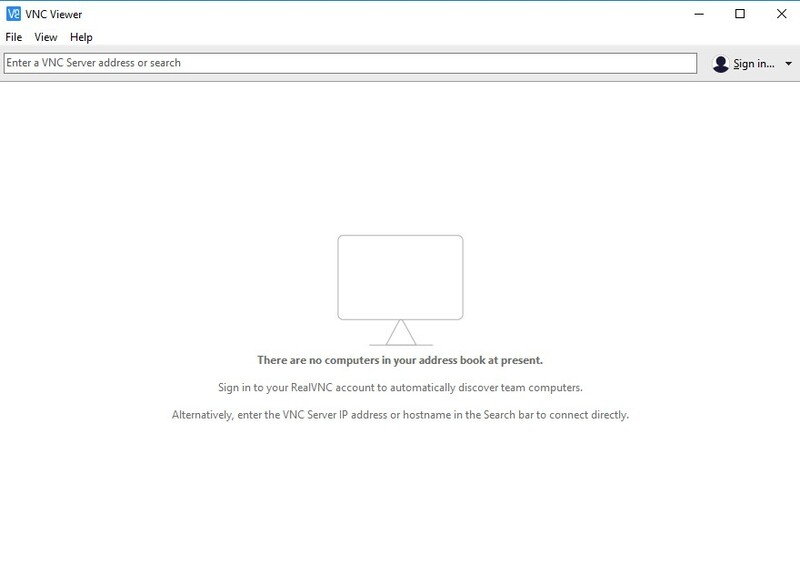 VNC is simple if your PC and Raspberry Pi are located on the same local network. 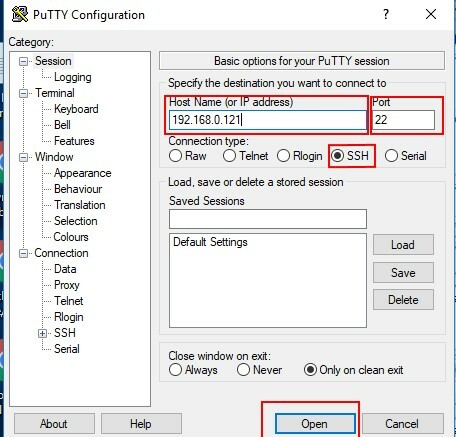 But if you want to connect from office to your home Raspberry PI 3 you’ll have to do some configurations to set up port forwarding on your home router. The third is via ssh + X11 forwarding. 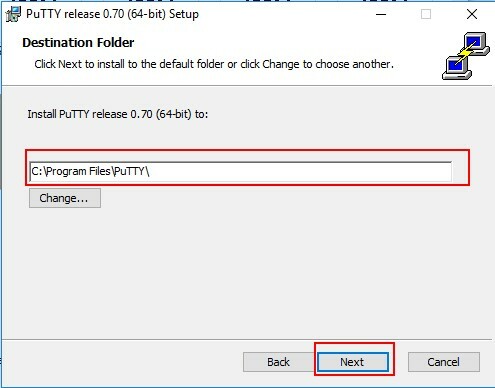 It is simple, requires few configurations, but is limited to show windows of a separate program only. 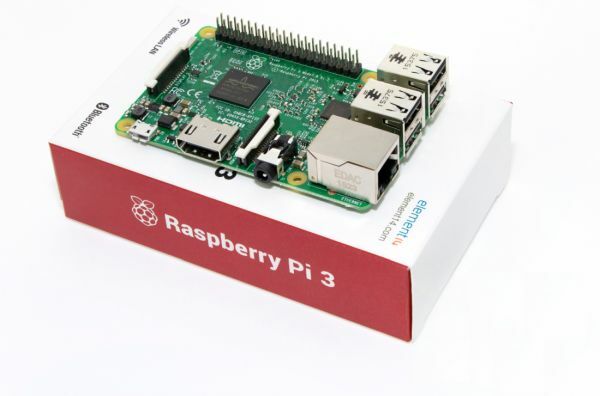 However, if you are on the same local network with your Raspberry PI 3 and are going to access Raspberry PI 3 from time to time, it is a good option. 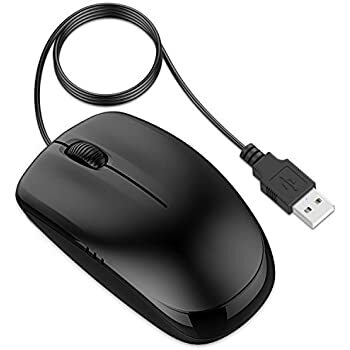 We have already covered the installation and use of Team Viewer in another project. 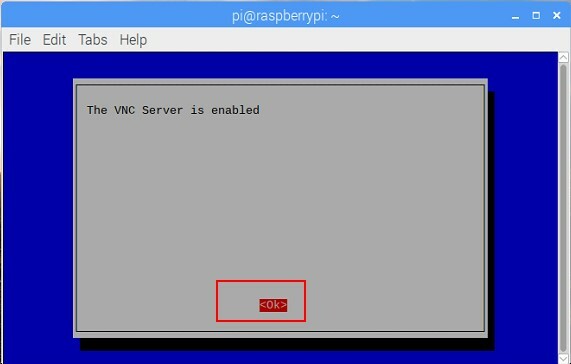 However, you can also use VNC Server to gain graphical remote access to your Raspberry Pi if it is headless or not running a graphical desktop. After reboot go to Terminal. 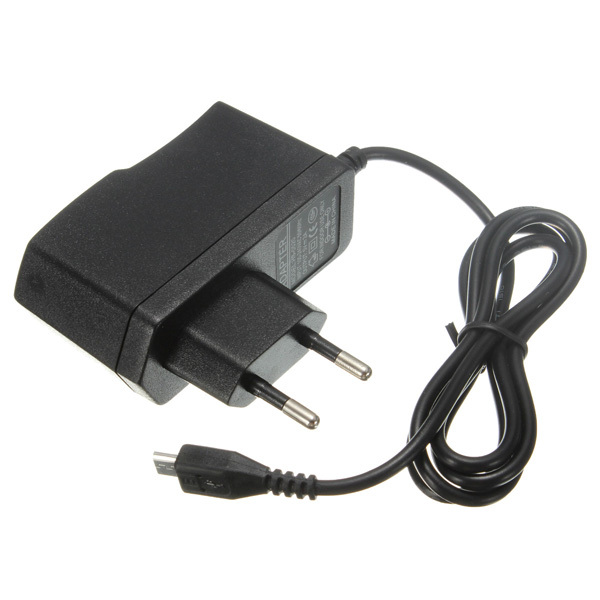 We will need to know our Raspberry Pi 3 IP address to access it. Type this command: hostname -I As you can see we have 192.168.0.121. 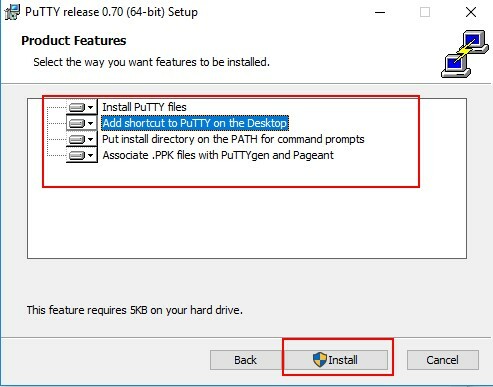 Select P3 VNC and press Enter button. Select Finish and press Enter button. That's it. We completed installation on Raspberry Pi 3. Let's continue installation on Windows 10. 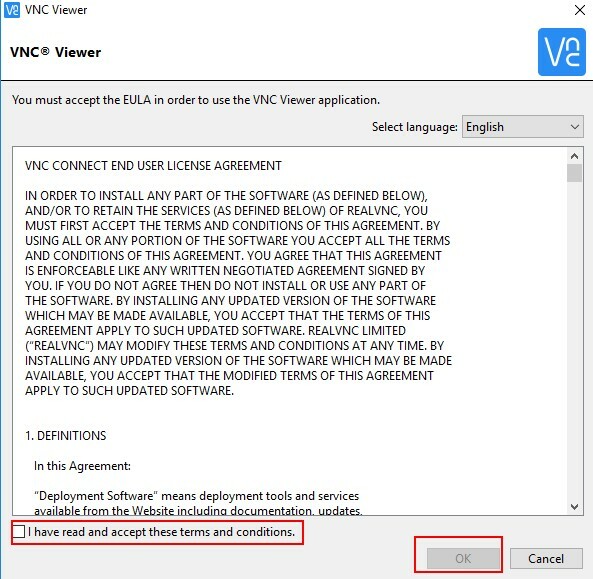 Download and install a VNC client program. You can use TightVNC or RealVNC or UltraVNC. We will use RealVNC in this project. 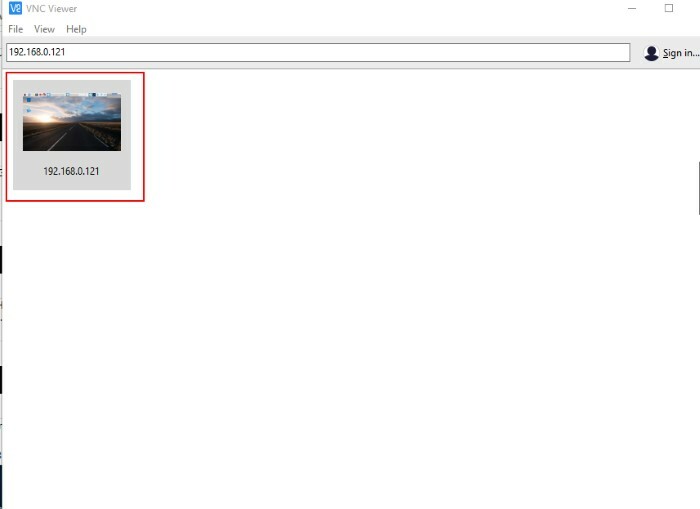 Download latest RealVNC version for Windows from realvnc.com website. Agree with terms and conditions and press OK button. The Identity Check pop up window appears. Press Continue button. 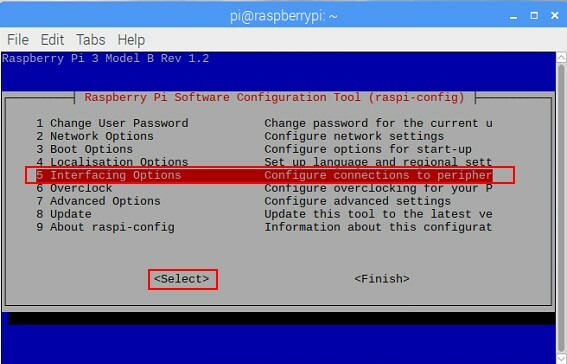 You will need to enter the user name and password you normally use to log in to your user account on the Raspberry Pi. 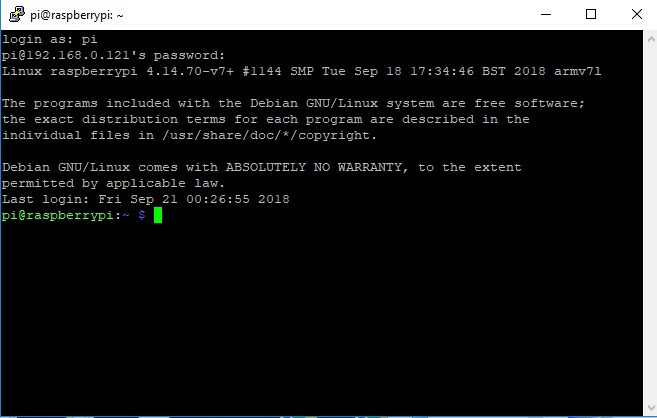 By default, these credentials are pi and raspberry. Username will be always Pi. Congrats!! !You have completed setup successfully. Next time you do not need to enter your username and password. 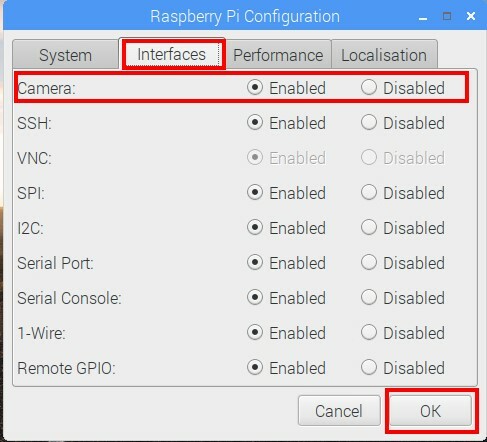 The link to your Rapberry Pi 3 saved in the program. This case doesn’t require any additional package installation on your Raspberry Pi 3. 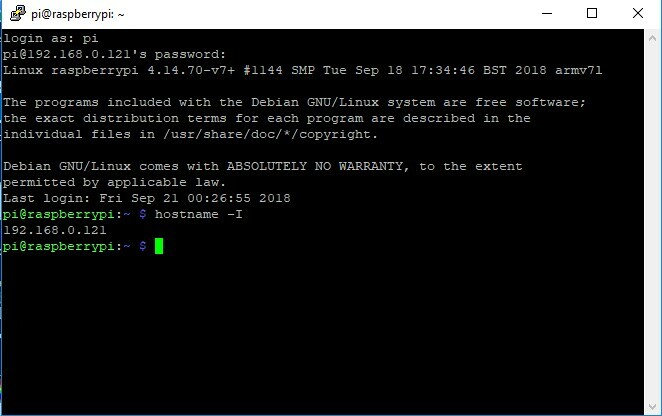 You can access the command line of a Raspberry Pi 3 remotely from another computer or device on the same network using SSH. 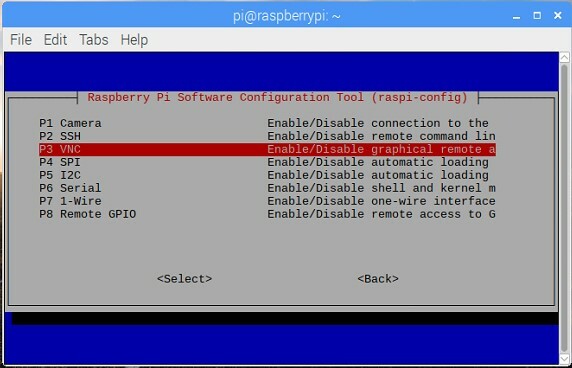 The Raspberry Pi 3 will act as a remote device: you can connect to it using a client on another machine. You only have access to the command line, not the full desktop environment. 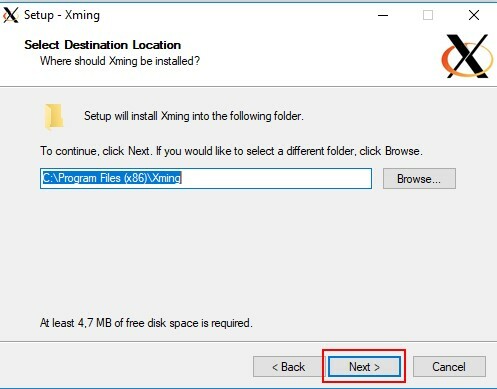 Download Xming X Server for Windows from here. Choose destination folder and press Next button. Select full installation. 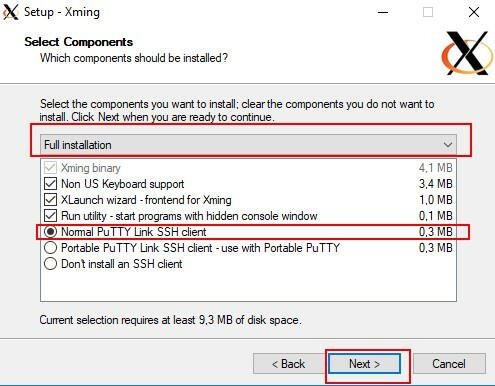 Normal Putty link SSH Client must be selected. Press Next button. Press Next button twice to agree with default settings. 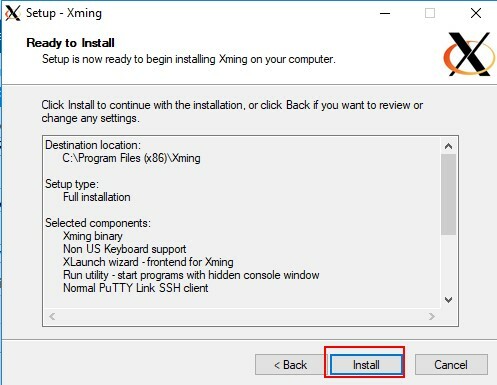 Press Install button to start installation. 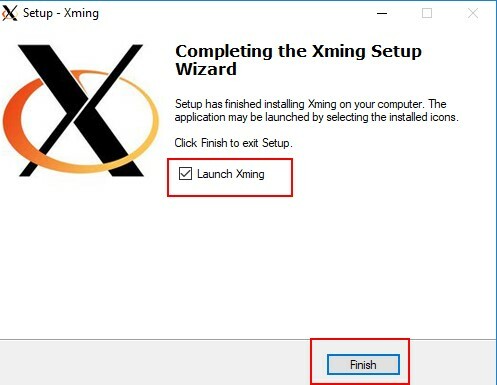 When installation done make sure that Launch Xming selected and press Finish button. 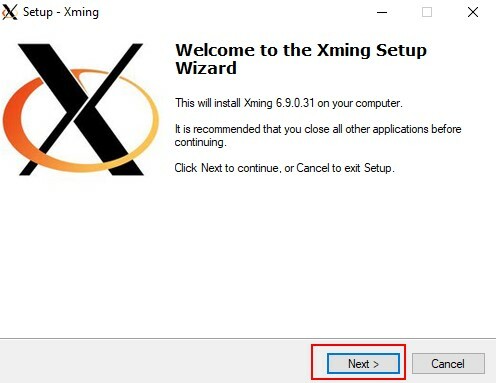 Xming Server will start up. 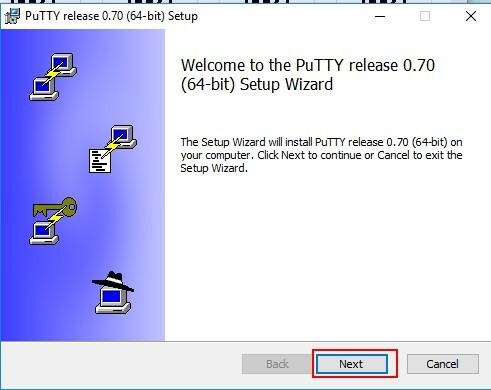 Run Putty, enter your Raspberry Pi 3 IP address. Press Open button. 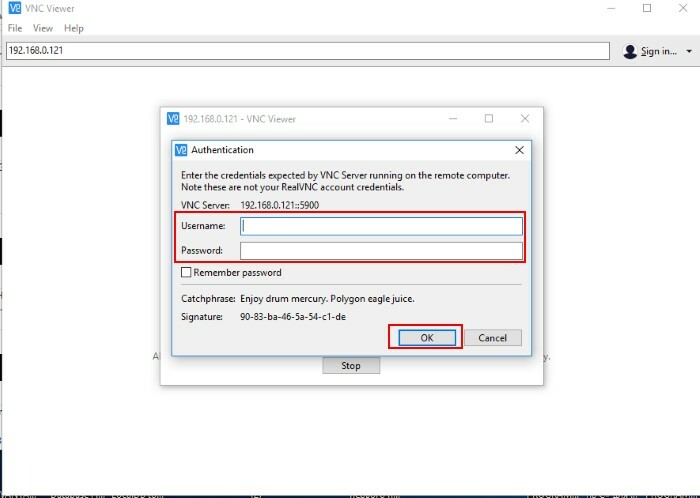 When the connection works you will see the security warning shown below. You can safely ignore it. 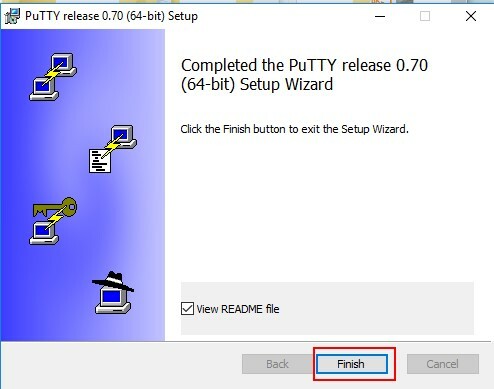 You will only see this warning the first time PuTTY connects to a Raspberry Pi that it has not seen before. 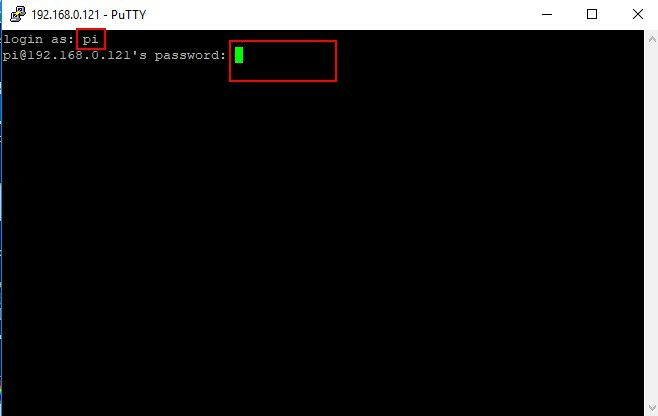 Enter your Raspberry Pi 3 username (pi) and password (default is raspberry). We have learnt how to run Remote Desktop on Raspberry PI 3 model B board. 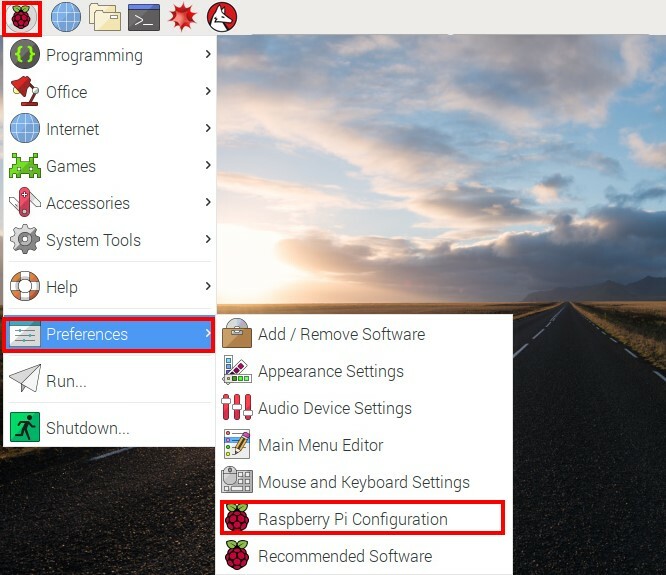 We have shown you 3 ways to run Remote Desktop on your Raspberry Pi 3.